Young Bezalel is different from the other Israelite slaves in Egypt. He loves to collect stones, bugs, bits of string—these all seem beautiful to him. He keeps everything in his Beautiful Things Box and takes the box with him everywhere. Even when others make fun of him. And even when the Israelites flee Egypt and are forced to leave many of their possessions behind. 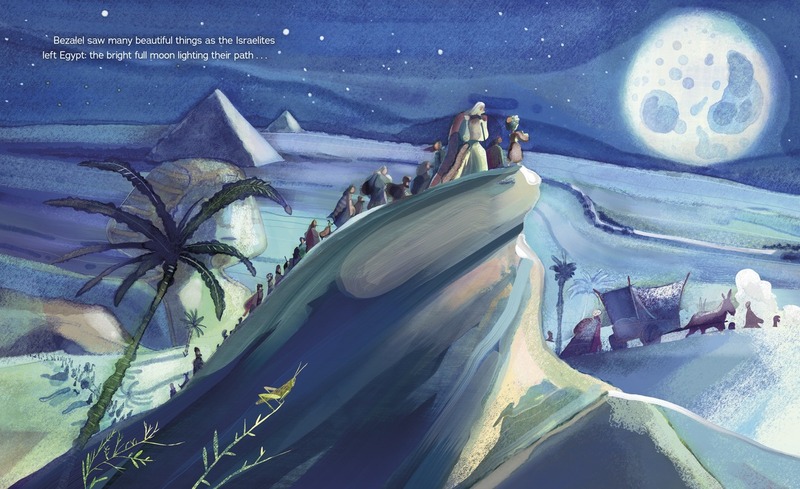 As the Israelites wander in the desert, God asks them to build a very special house. 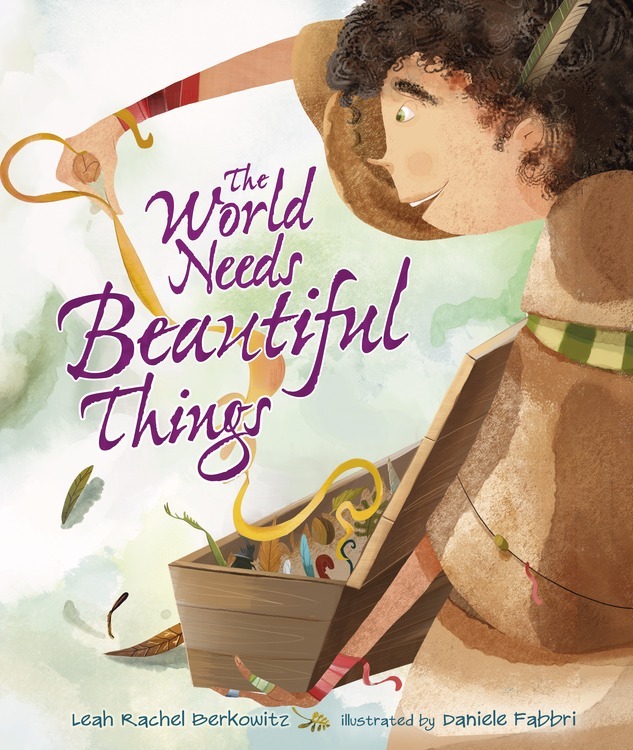 Bezalel may be the only one who can create something beautiful enough to honor God.